Buenos Aires is an intoxicating city of contrasts, a cosmopolitan metropolis bustling with edgy modernity amidst a landscape of faded old-world elegance and South American flair. The eclectic spirit of the city – nostalgic, gritty and refined all at once – is perhaps no better expressed than through the tango, the passionate music and dance that was born in this seductive port city. We take you directly to the source to experience the heart and soul of contemporary Argentine tango. Enjoy a night out on the town with other music lovers! 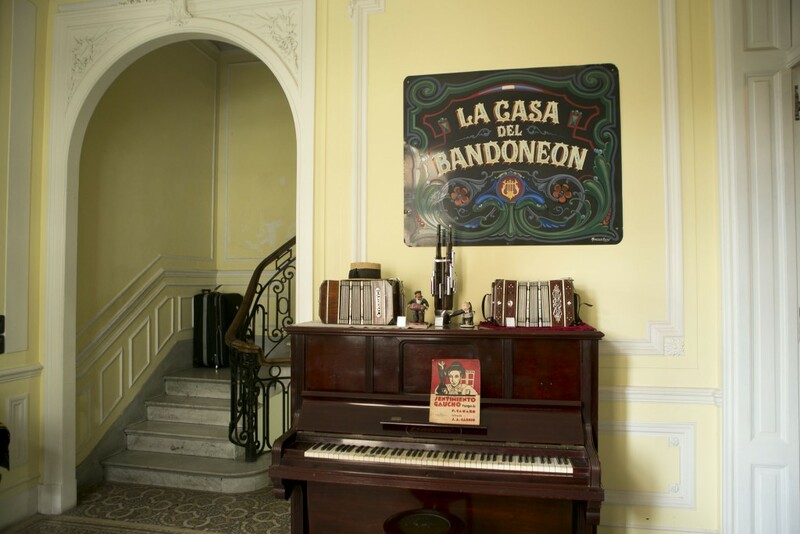 These private curated music outings take you beyond the typical commercial tango houses to experience first-hand the real tango music of Buenos Aires. 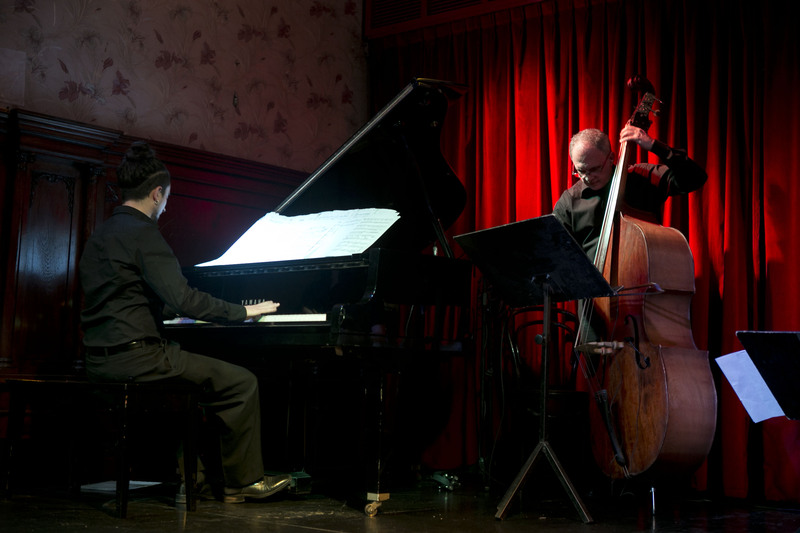 Come out for a night of truly authentic tango! 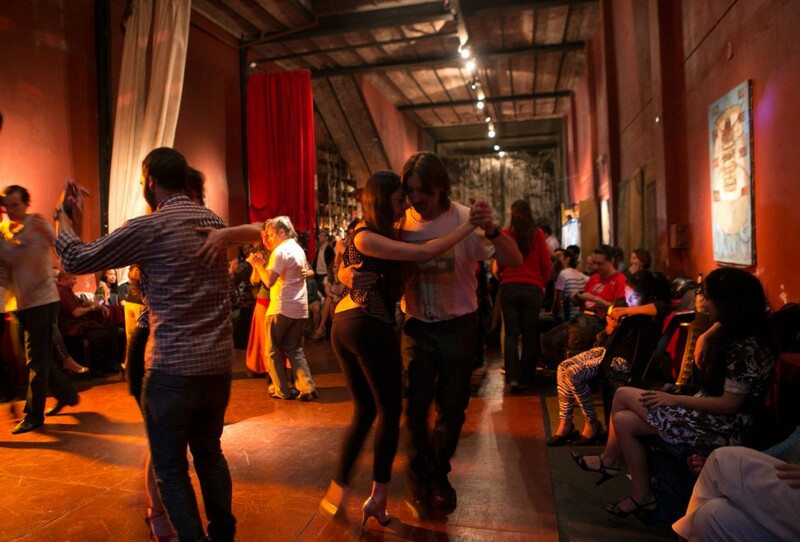 We introduce you to the vibrant hidden milonga scene, where locals go to dance every night of the week. For dancers and non-dancers alike. Come out for a night of truly authentic tango and learn a few steps! We introduce you to the vibrant hidden milonga scene, where locals go to dance every night of the week. Don’t see a tour that suits your needs? Looking for a private dance class, a workshop with a local musician, or an excursion to a luthier’s studio? We’ll happily customize an experience just right for you.